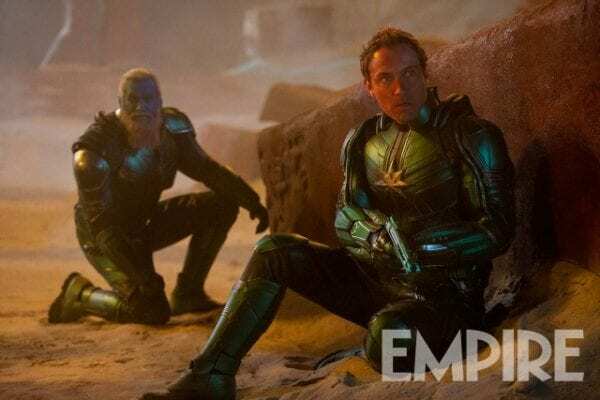 ‘Captain Marvel’: New Images Feature the Skrulls and Starforce!! Check It Out!! | Welcome to Moviz Ark! 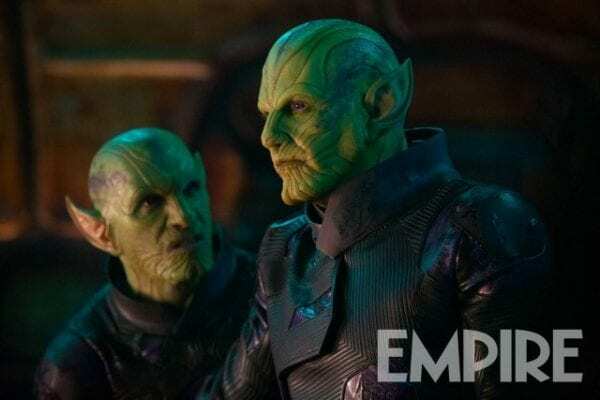 ‘Captain Marvel’: New Images Feature the Skrulls and Starforce!! Check It Out!! ← Golden Raspberry Awards 2019: Full List of Nomination of the Razzies Revealed!! Check It Out! !